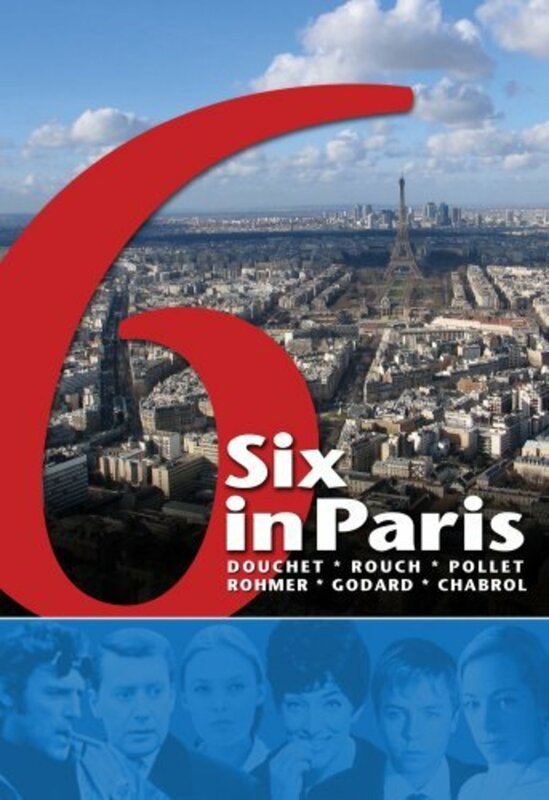 Six vignettes set in different sections of Paris, by six directors. 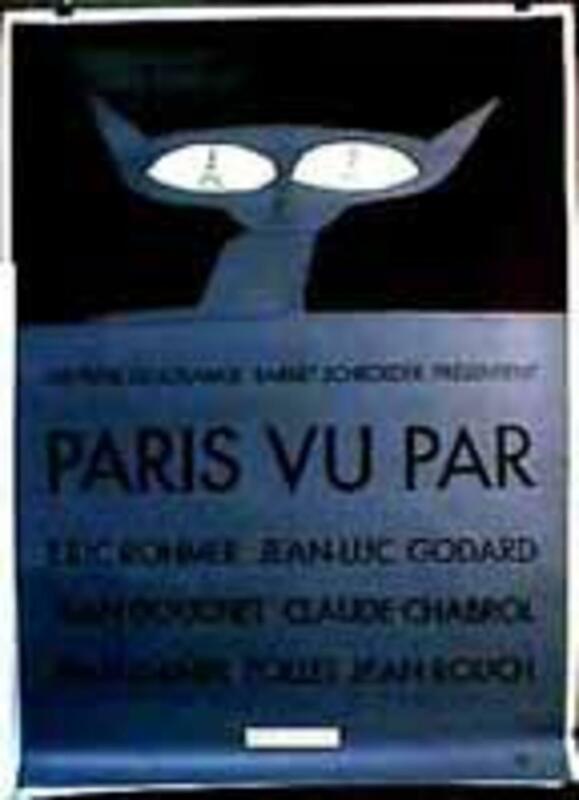 St. Germain des Pres (Douchet), Gare du Nord (Rouch), Rue St. Denis (Pollet), and Montparnasse et Levallois (Godard) are stories of love, flirtation and prostitution; Place d'Etoile (Rhomer) concerns a haberdasher and his umbrella; and La Muette (Chabrol), a bourgeois family and earplugs. Regions are unavailable for this movie. Click the "Watch on Netflix" button to find out if Six in Paris is playing in your country.